ANGLO-IRISH COMPANY Tullow Oil says it has settled a long-running tax dispute in Uganda by agreeing to the payment of a $250 million (€219.6 million) bill. In July 2014, a Ugandan court ordered Tullow to pay $407 million in taxes related to the sale of local assets two years earlier, but the company then sought arbitration to reduce the cost. 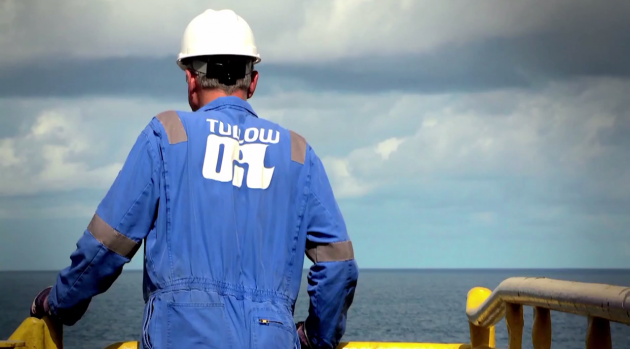 “Tullow has agreed to pay $250 million in full and final settlement of its CGT (Capital Gains Tax) liability,” a company statement read. This sum comprises $142 million that Tullow paid in 2012, and $108 million to be paid in three equal instalments of $36 million. The first of these was paid upon settlement and the remainder will be paid in 2016 and 2017. Uganda discovered exploitable deposits of oil along its volatile western border with Democratic Republic of Congo in 2006, and officials now estimate reserves at up to 3.5 billion barrels. “The settlement of this long-running dispute is good news for Tullow and Uganda,” company chief executive Aidan Heavey said in a statement. In recent months, the Government of Uganda has proposed welcome and necessary changes to its tax regime for oil and gas investments, which it is hoped will enable substantive progress to be made towards the sanction of the Lake Albert oil development. 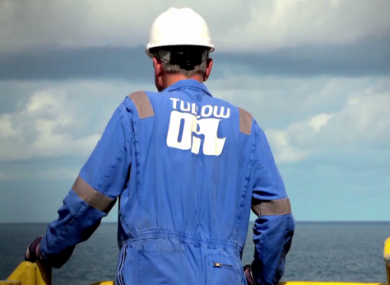 The payments are related to a capital gains tax on the $2.9 billion sale of three of Tullow’s exploration blocks in Uganda to France’s Total and the China National Offshore Oil Corporation (CNOOC). Email “An Irish oil company has agreed to a €220 million tax bill to Uganda”. Feedback on “An Irish oil company has agreed to a €220 million tax bill to Uganda”.